When all of this EcoStyler gel drama began, I was sat here in my corner feeling very smug and happy with myself because I don’t use gel. Or at least I use gel extremely rarely. When I want to slick my hair back, I am more inclined to use a grease or just anything else that will get the job done. I’ve never owned a tub of Eco Styler in my life. Now I know loads of people who religiously use and swear by this gel, and you could probably find it in the homes of many curly haired girls. That was until the news broke out very recently THAT ECO STYLER IS CANCELLED! If you haven’t heard, Eco Styler is bad for you, this is because of the harmful ingredients it contains. Some versions of the Gel are more harmful than others, and there are tonnes of YouTube videos and bloggers that explain why and how. I’ll give you a brief description, but you can find out more by checking out these links below. So, ECO styler gel contains: water, carbomer, hydrolized wheat protein, PVP, glycerine triethanolamine, sodium hydroxymethylglycinate, Polysorbate 20, yellow 5, Tetrasodium EDTA, Fragrance. Not all of these ingredients are harmful obviously. Water, Carbomer, Hydrolized wheat protein and glycerine are good for maintaining healthy hair. However, some of these ingredients can be harmful, for example, sodium hydroxymethylglycinate, is a formaldehyde releaser that can cause cancer and allergies/immunotoxicity concerns meaning a weakened immune system. This all depends on how frequently and how prolonged the usage of these products is, but this is clearly dangerous for your health. Now I shouldn’t feel so smug at all, because I did not know that Eco Styler was anywhere near as harmful as it is. Although I had briefly mentioned in a previous post that people should steer clear from Eco Styler gel, I didn’t completely understand why. But now I do. Now many people have made reaction videos, basically stating their opinions and explaining if they will keep or dispose of their Eco Styler. Obviously, this information can be extremely annoying, because ultimately if you care about your health, this suggests you will have to bin your hair products. Which we all know are neither cheap nor easy to find. It can be a real struggle to find a product you like so to dispose of it can be heartbreaking. As I said when I found out about this, I felt smug which was a big mistake. I was on the phone talking about this issue and started boasting about the main hair product I’ve been using all of my life, ‘Pink® Original Oil Moisturizer Lotion’. It was in that moment I realised, I had never checked out the ingredients in this product. My mum had always used it on me so I just tended to purchase it habitually. Big mistake. I looked it up using EWG’s Skin Deep cosmetic database, which informed me that my trused hair moisturiser was definitely untrustworthy. 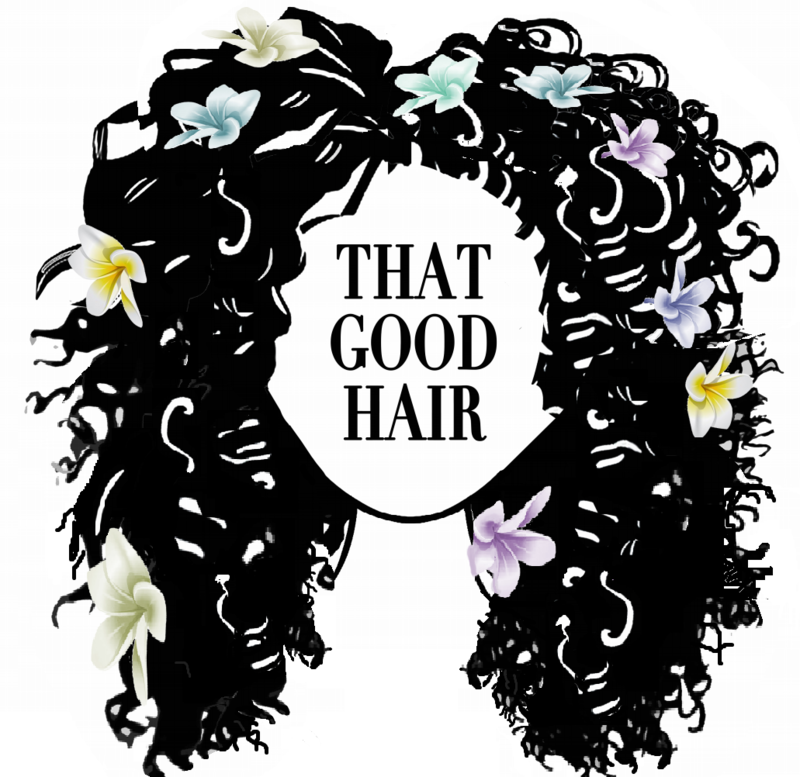 The product scored a 7 out of 10 on the toxicity scale and what was most shocking for me was the fact that this hair product can damage your immune system. It is a running joke with my friends and family that my immune system is non-existant. I am always sick, so to discover that the product I have been using all of my life could be to blame is frustrating. Especially as I always buy the litre bottles. There are two options. Continue using these harmful cost-effective products, or switch to healthier but arguably more expensive options. Since the ‘Eco Styler is Cancelled’ storm, many curlistas have been going through a purge where they are binning any products that contain any harmful ingredients. It is a hard choice and not one that I am going to make for you. While I am not going to buy this product again, I am still planning on finishing this bottle. It’s not easy out here as a student and maintaining my curls is definitely not an easy task. But always remember there are alternatives you don’t always have to purchase Shea Moisture, you could make your own hair products too. There is still hope out there. I honestly don’t think we can completely escape harmful compounds but we should still try out best to limit our exposure to them. No worries hun and I completely agree.